Family and friends may call at the Amos Carvelli Funeral Home, 201 Edison Street, Nutter Fort on Friday, February 8, 2019 from 2:00 p.m. to 8:00 p.m. 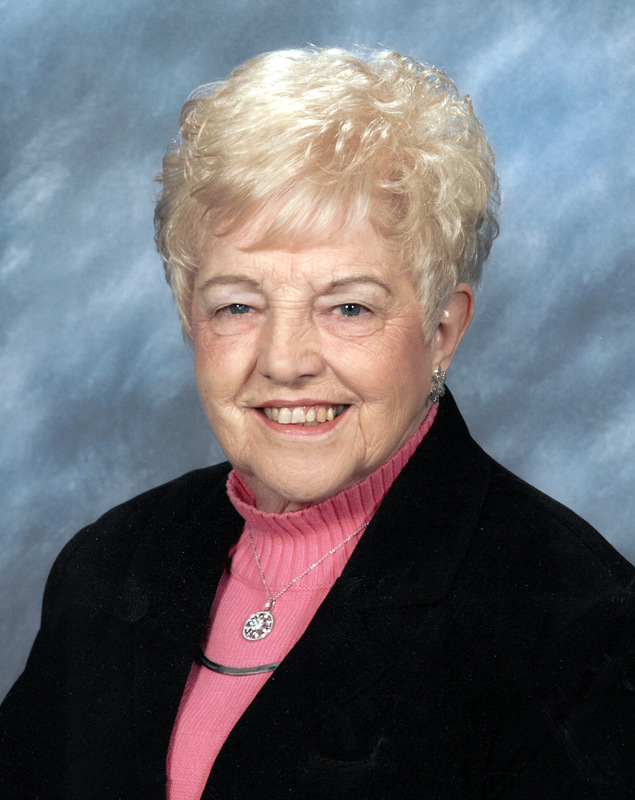 There will be a prayer service at 7:30 p.m. to conclude the visitation. Family and friends will meet at 9:00 a.m. on Saturday, February 9, 2019 at the All Saints Catholic Church, 317 East Main Street, Bridgeport, WV where a Mass of Christian Burial will be celebrated at 10:00 a.m. with Father Chris Turner as Celebrant. Catherine (Romano) Malindzak, 92, of Bridgeport, passed away on Tuesday, February 5, 2019, at her residence. She resided with her daughter, Marilyn and son-in-law Joe for 43 years. She was born in Mt. Clare on May 16, 1926, a daughter of the late William “Bill” Romano and Rose Glass Romano. She was preceded in death by her husband Andrew “Andy” Malindzak. Mrs. Malindzak is survived by one daughter, Marilyn Malindzak Spatafore and husband Joe of Bridgeport; two grandchildren, Andrew Spatafore and wife Sarah of Bridgeport and Amanda Spatafore Miller and husband John of Pittsburgh; three great- granddaughters; Hadley Hope Miller of Pittsburgh, Ella Kay Spatafore and Josie Rebecca Spatafore both of Bridgeport; sister Virginia Romano Christafore of Gore, as well as several nieces and nephews and great nieces and nephews. In addition to her parents and husband she was also preceded in death by her sister Teresa Romano “Daisy” Marozzi, brother Anthony “Tony” Romano, brother William Russell Romano and wife Jenny, and brother-in-law Manuel Christafore. She graduated from Lost Creek High School. Catherine was an employee of Anchor Hocking, Harrison County Assessor’s Office, Hazel Atlas, Brockway Glass and CASA program. She was a member of All Saints Catholic Church where she participated in the Women’s club as well as Silver Bells of All Saints. She was also a member of Jets Club for 45 years. She was an honorary member of the VFW, Sons of Italy, Elks, and the Moose. Every year she worked the Italian Heritage Festival luncheon. She enjoyed traveling, dancing and being around her grandchildren and great-grandchildren.